Voidbox Industries designs and creates functional art and electronics widgets. We believe in sharing knowledge so we end up providing our design files and process documentation under an open source license. Many of our products are made from concrete. Follow us on Instagram and Facebook for the latest updates. 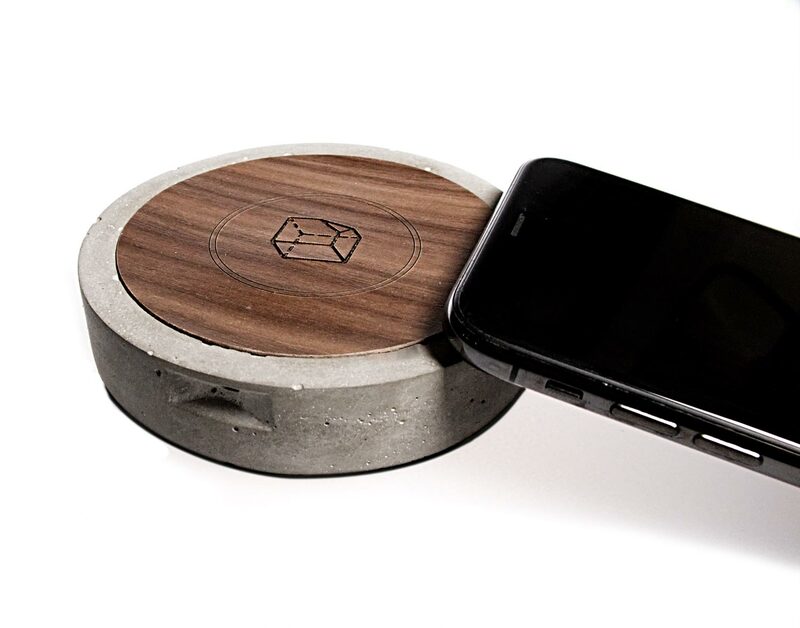 The Aura Qi is a 10w wireless charging pad made from concrete, wood, and neoprene. It has the Micro-USB port and status LED embeded into the concrete base during the molding process. We have a working prototype proof of concept and are finalizing some sourcing of materials and finalizing our parts list. Sign up to get notified when we’re ready to start our crowdfunding campaign in mid to late 2019. Aura by Voidbox Industries is a Qi compatible wireless charging pad made from concrete, hardwood veneer, and neoprene. Concrete creates a unique finish with each pour. The laser etched hardwood top creates a scratch free surface for your phone to sit on and the neoprene base provides a slightly tacky cusion to keep itself from sliding all over your desk. Keep an eye on our Instagram and Facebook page for updates. Picture is of an early prototype, final product may look slightly different - For example: final product is expected to have a status LED in the front recess. A USB header for PC motherboards designed to be as minimal as possible. It may interfere with components on some motherboards. Its intended use is for keeping small flash-drives, wireless controllers, or USB license keys inside a computer enclosure. It can also be a powerful tool for computer techs who can keep two USB tools together such as a diagnostics OS on flash drive alongside a wireless keyboard/mouse receiver. My personal use case is in a custom built super slim NAS enclosure that runs UnRAID. My OS is on a tiny flash drive and the second slot holds a 2.4ghz receiver for a thumb keyboard/trackpad thing. All current offerings I could find were too tall for my needs or were a wired assembly, this is much cleaner. The USB-BD by Voidbox Industries is a unique power solution for breadboard prototyping & other electronics projects. 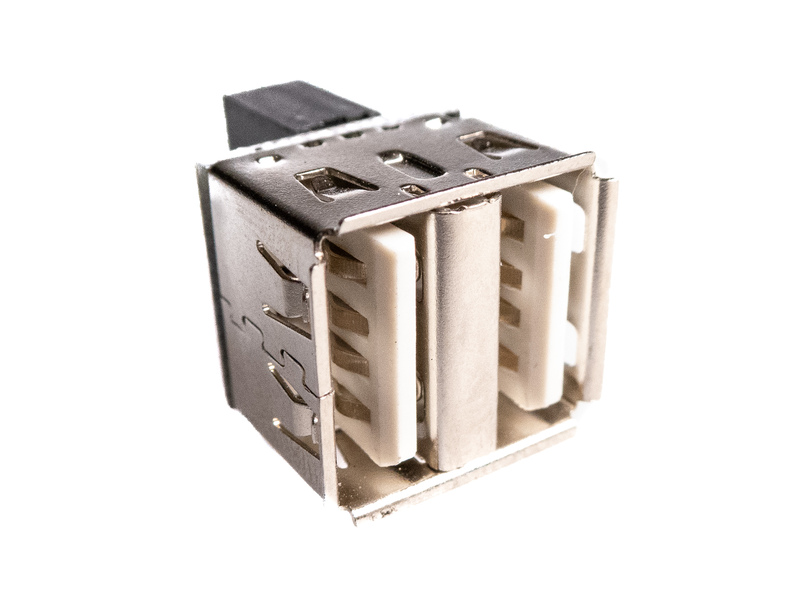 It provides 5V power from Micro-USB, features a switch for easy disconnections, and includes a JST 2.0 header & lead for the data terminals. Additionally there are two solder jumpers: one for bypassing the switch and one to ground the ID pin for OTG connections. The Micro-USB port is soldered by us in California from imported components using a lead-free process. 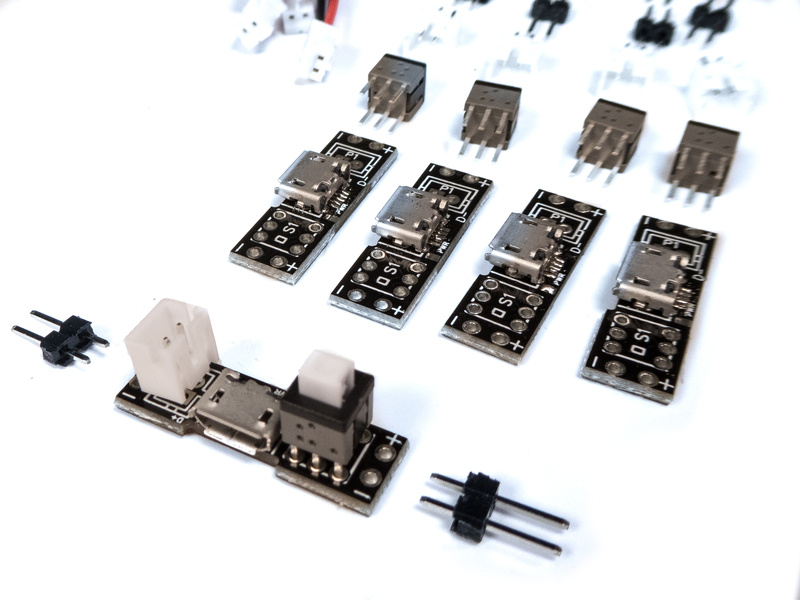 Included in the pack is 5x USB-BD PCBs with Micro USB, 5x of 5.8mm Micro Latching Switch, 5x JST 2.0 Header, 5x JST 2.0 Lead, and 10x 1x2 pin headers for you to solder yourself. 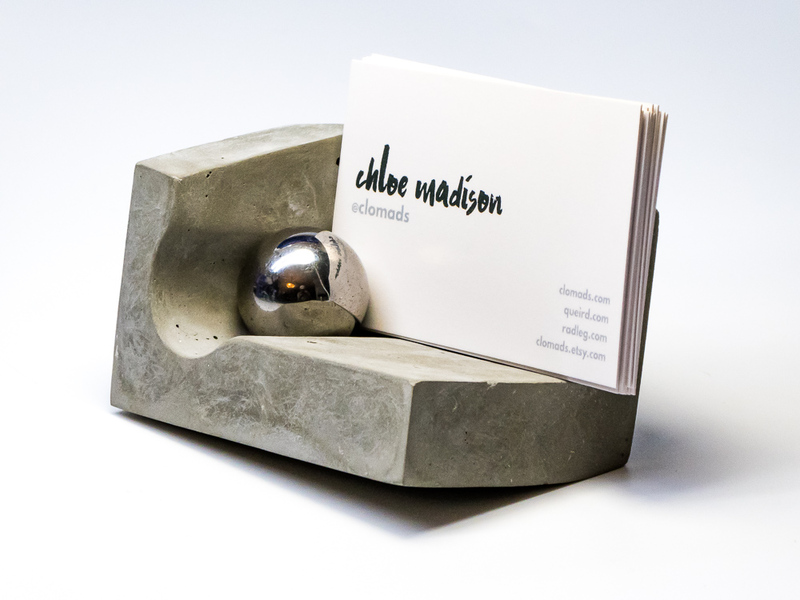 Our fearless leader, Chloe Madison has designed a beautiful concrete business card holder with a powerful neodymium magnet and steel ball. The ball and magnet keep several business cards in place, yet allow for cards to be pulled out one at a time. The source material is the original 3D Model of the design which was 3D Printed and molded for concrete forming. A future product of ours is a Bluetooth headset and the CSR8635 modules are inexpensive and easily available online. 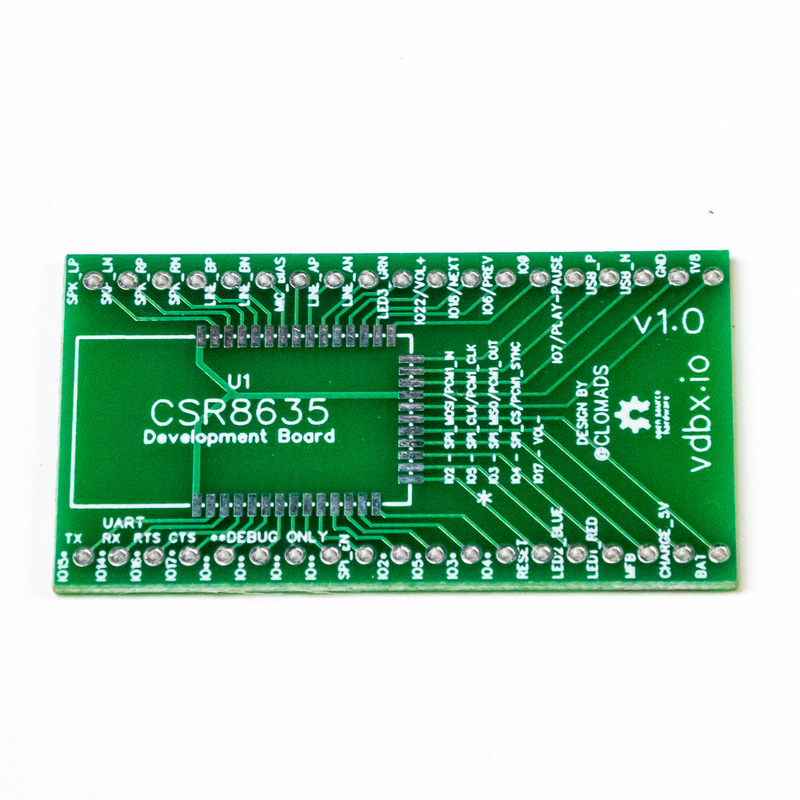 Problem is that the pins are extremely small and a breakout board is required for prototyping. We have our extras that we had made in our Tindie shop, but feel free to make one yourself if you have the means. Designed in EasyEDA.